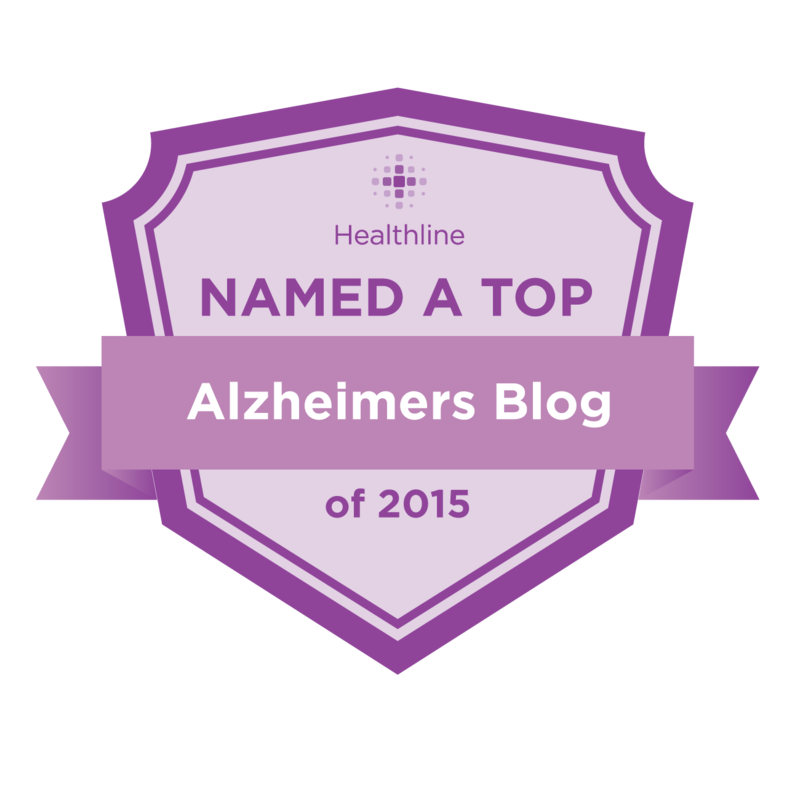 Since 2015 Memories from My Life has been rated a top Alzheimer’s blog by Healthline! 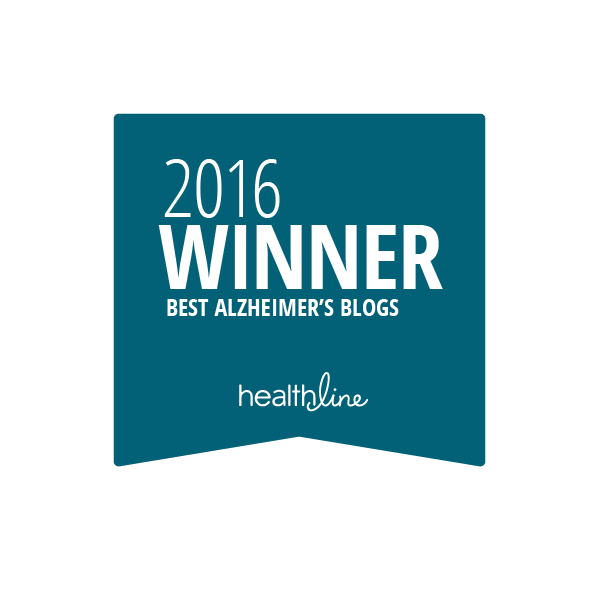 Beginning with the first blog post back in 2009, my desire has been to make a difference for Alzheimer’s caregivers. During my mom’s lifetime the posts were written from personal experience. 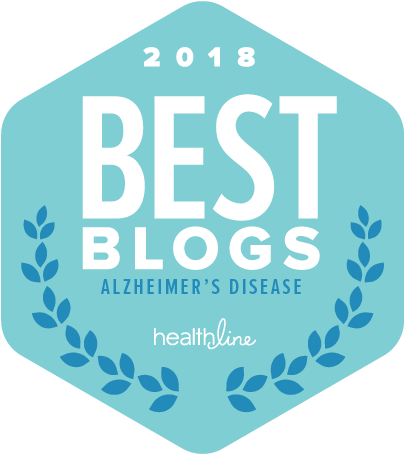 In more recent years the posts have focused more on new technology, healthcare, and research supporting Alzheimer’s treatment and advances. Healthline.com happens to be a go-to online site for health information. I am told that over 85 million people turn to Healthline every month. Whether you want to learn more about a health condition, research a medication, tap into one of their communities, or get some tips for a healthier lifestyle, Healthline is your answer. I have found the content informative, easy to understand, and engaging. You’ll also find a compassionate team of professionals who genuinely care about people.